As a compliment to the 40W LCM-40 and the 60W LCM-60 series, MEAN WELL has added the new lower power 25W LCM-25 series to meet the growing intelligent LED lighting control market. 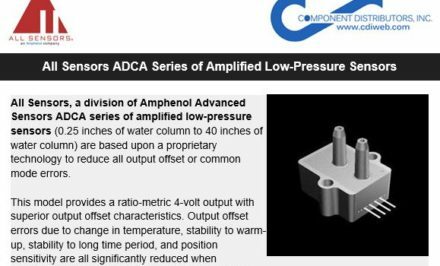 This flexible design enables users to select the output current using a built-in DIP switch. 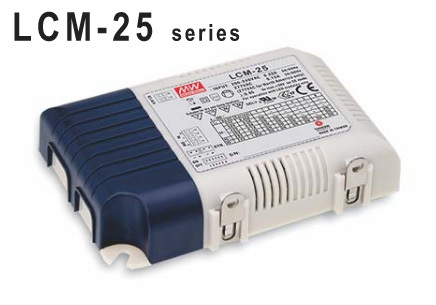 The LCM-25 is designed with a built-in 2 in 1 dimming function (0~10Vdc and PWM signal), whereas the digital control model, LCM-25, is equipped with a DALI interface and push dimming function. 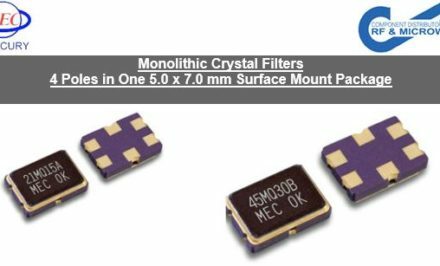 With 180~277VAC input and the built-in two stage PFC function, MEAN WELL’s LCM-25 series observes the harmonic current limitation per EN61000-3-2 Class C (>50% load). In addition, it possesses 2kV heavy-industry level surge immunity capability between Line and Neutral, following the related luminary requirements. MEAN WELL’s LCM-25 series is designed with the synchronization dimming function that up to 10 drivers can be controlled synchronously, enabling consistent dimming control signals of an LED lighting system with multiple lighting fixtures. 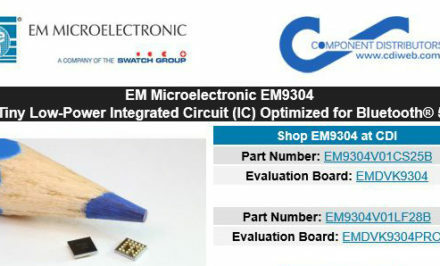 The LCM-25 has a small form factor and a low profile make this supply a good choice for space limited applications. 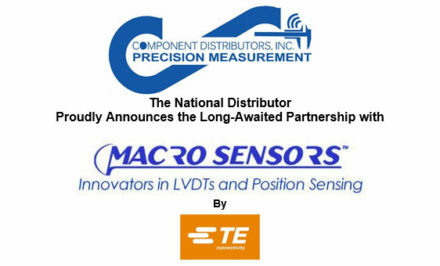 Component Distributors, Inc. (CDI) is a value added distributor of electronic components, specializing in providing power products for simple to complex system applications. CDI distributes globally and provides local customer service and application support across the Americas. Mean Well offers one of the largest selections of power supplies including AC/DC power, LED power supplies, LED drivers, Medical power, industrial power, power adapters, DC-AC inverters and DC-DC converters.